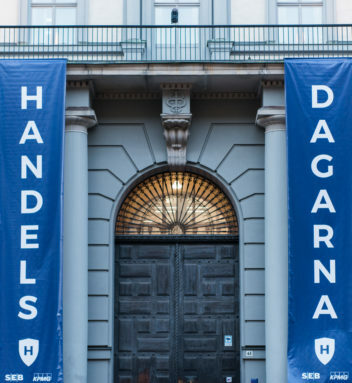 For you as a company Handelsdagarna is your chance to be part of SASSE:s biggest annual event. It is a tangible expression of the close bond that exists between the business world and SASSE. 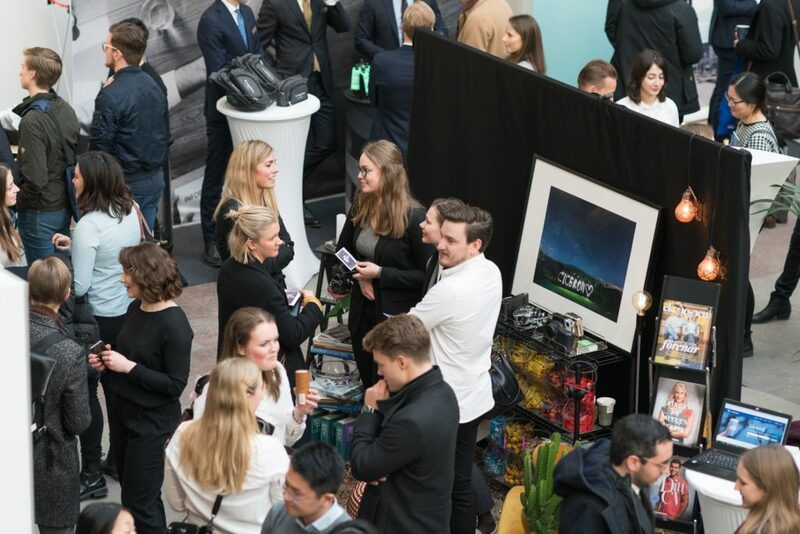 The fair has been organized every year since 1983 and we are now 150 SSE students working together to make Handelsdagarna 2019 happen. By attending the fair you as a company will get the chance to meet and talk to the schools students. Your own booth will be a perfect platform at the fair with a opportunity of showcasing your business. 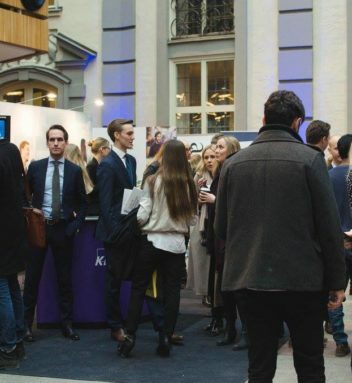 Throughout the fair there will be students both from our Bachelor and Master programs who are eager to learn more about your company and do their best to show you why they are a perfect fit for your company and your goals.